I keep a list of ideas, buried deep in Google Drive, of blog posts that I mean to write. This is a great way to ensure that I never lose a spark of inspiration. However, this list only works if one takes the time to go back and look at it (which I rarely ever do). But, today I did take the time to go back to that list and I found an idea from almost two years ago that happened to catch my eye. And, even though I have written about this topic before, it has been etched into my brain so deeply, that I decided to write about it again today. 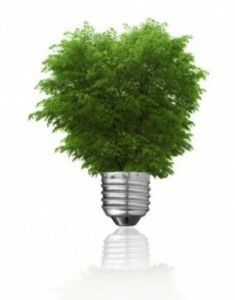 What is that idea? That Information Architecture is, and always has been, about creating for the user’s experience. This idea may not be new to many of you (I hope). UX has been the new IA for some time now, and all of us who started out by calling what we did Information Architecture knew that it involved the user’s experience. Problem was, at least for me, we just didn’t know how to describe it very well, or did we? Is it IA, or is it UX? Like what happens to most everyone, when I meet new people they often ask me what I do. For a long time I told them I practiced Information Architecture. Then, as the UX tide came in, I started to surf as a User Experience practitioner. But, more and more I have found myself back riding the Information Architecture wave. I tell you this not to show you what a flake I am, but to show that it’s obvious, and has been obvious, that something was missing in IA before, that enabled one to confidently say “I do Information Architecture which means I model user experiences.”. And so, two years ago, I think I found that missing statement. I logged it in the back of my mind, as well as in my ideas for blog posts to write, and it has been festering ever since. 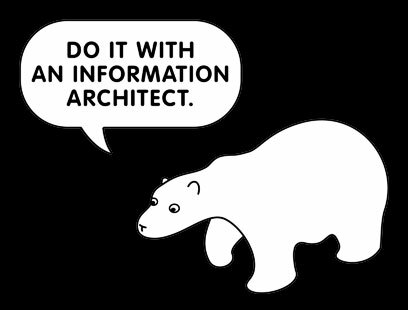 And, although what I’m sharing with you today about Information Architecture is not all together new, I did want to share the link with you, to hopefully implant the idea of what Information Architecture is in your brains so that it festers and grows. Ok then, enough suspense! The article I read two years ago was called A. Ames & A. Riley on info experience models at STC12 from Kai’s Tech Writing Blog. In this post, Kai gives a recap of Andrea Ames and Alyson Riley’s presentation entitled Modeling Information Experiences: A Recipe for Consistent Information Architecture. Whoa. There it was, again, in black and white. 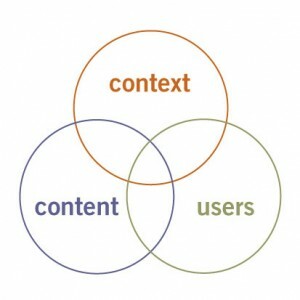 Information Architecture models aim to create a meaningful experience. Duh! How could I have forgotten this in my aim to describe what I did while saying I practiced Information Architecture? You see, those practicing Information Architecture create models which aim to create a meaningful experience for the users of those models. Brilliant! Thus, all those years ago, when User Experience came on the scene and sounded so much easier to describe than Information Architecture, I abandoned my IA post for the promised land of UX. However, I realize that the words I was looking for to describe my value were right in front of me all along. The User Experience is not an input or a discipline, but is, instead, the result of modeling information in such a way that creates meaning in an experience. AND, That modeling of information… that’s the job of someone who is practicing Information Architecture. What to hear more about this topic? Check out my Why I’m Sick of Calling Myself a UX Designer talk this June at Future Insights Live! in Las Vegas. Get 15% off with promo code: FILSPEAK15. Hope to see you there! IA is simply a facet of UX not the other way around. Leave a Reply to nemrut Click here to cancel reply.